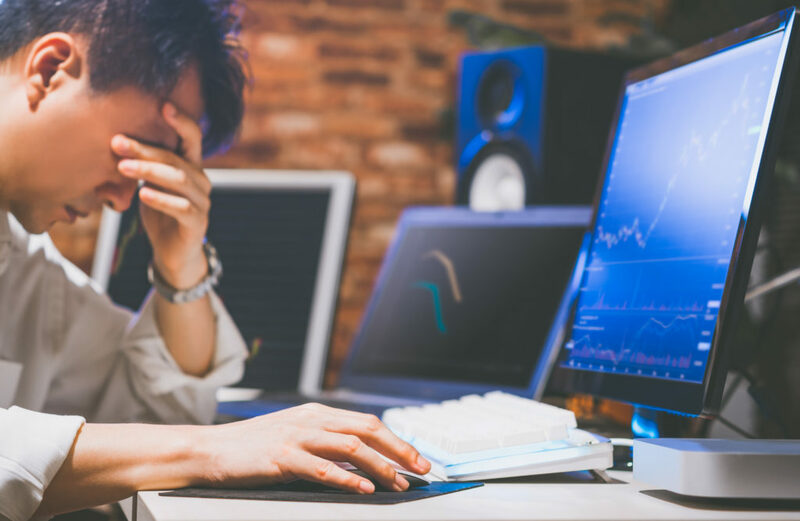 With the average American spending half of their waking hours gazing at screens, imagine the additional hours logged by Loss Prevention specialists. DIGIOP’s powerful business intelligence tool, CARBON, helps reduce screen fatigue while improving efficiency. Visibility across your whole enterprise is displayed through a single dashboard. 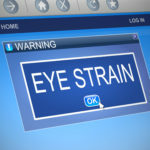 For Loss Prevention specialists, screen fatigue, also known as Computer Vision Syndrome, is a challenge and hindrance. This is especially true when swiveling between a bank of monitors replaying surveillance footage while simultaneously scrutinizing POS exception reports. The DIGIOP CARBON intuitive dashboard delivers synchronized video and data, quickly pinpointing offenses which eliminates hours of screen time and searching. The single dashboard delivers straightforward but powerful reports in an easy-to-read format with paired video and data in one screen. POS data in real time, video analytics, custom graphs, and reports are all accessible via one dashboard, which also makes consuming the necessary information quick and easy. CARBON is substantial enough to process data and video at the Enterprise level. Hundreds of stores can have their point-of-sale (POS) data graphically laid out to highlight areas of non-compliance or focus on specific problems on an individual store basis. A report card for your whole enterprise, CARBON compares metrics across regions. Through efficient data mining, learn where you are most affected by loss or theft. Furthermore, you can focus only on the problem areas which allows for decisive time management and helps reduce screen time. With DIGIOP CARBON, you can review the whole landscape of your Enterprise and strategically dig deeper in problem areas to quickly pinpoint loss and highlight areas of non-compliance. Just as powerful as a holistic, universal glimpse of your Enterprise, CARBON also delivers granular data at a microscopic level. Look for large problem areas and then dive down to specific details, store-by-store, shift-by-shift, cashier-by cashier. DIGIOP CARBON works in conjunction with our ELEMENTS video management system (VMS) which records and stores video and offers real-time viewing and data mining. CARBON assembles cross sections of data, allowing you to analyze patterns and layers and efficiently review videos. Incorporating powerful tools like CARBON can help revamp your Loss Prevention strategy, resulting in increased efficiency while helping reduce screen fatigue.